Born 4/9/1951, Buenos Aires, Argentina. British citizen since 1994. Alejandro Viñao studied composition with the Russian composer Jacobo Ficher in Buenos Aires. In 1975 he moved to Britain where he continued his studies at the Royal College of Music and the City University in London. He has been resident in Britain since then. In 1988 he was awarded a PhD. D. in composition at the City University. Viñao has received a number of international prizes and awards including the ‘Golden Nica’ Prix Ars Electronica (1992), 1st Prize at The International Rostrum at the Unesco World Music Council (1984) and many others. Viñao’s music has been played and broadcast world-wide and has been featured in international festivals such as the Tanglewood Festival, the Warsaw Autumn Festival and the London PROMS. He has received commissions from various performing groups and institutions around the world such as I.R.C.A.M. and G.R.M. in France, MIT in the USA and the BBC Symphony Orchestra. During the 80’s Viñao worked at Ircam at regular intervals and 1987 he was composer in residence at M.I.T. in the U.S.A. 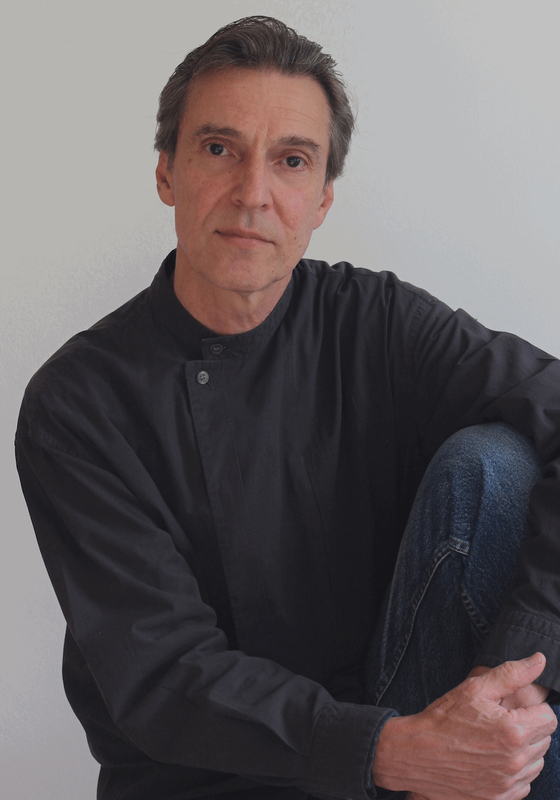 In 1994 Alejandro Viñao was awarded the Guggenheim fellowship in composition. His piece Apocryphal Dances was premiered by the BBC Symphony Orchestra in London in 1997. The same year Viñao was invited to Japan to present his music in a Portrait Concert. Later that year, his chamber opera Rashomon was premiered in Germany. This work was commissioned by ZKM for the opening of their new building in Karlsruhe. Since then Rashomon has been produced in Paris, London and Gothenburg. Following the success of his choral work Epitafios, Viñao was commissioned a new piece ‘La Trama’ for mixed choir and computer by the German Sudwestrundfunk. This work was premiered in February 2003 by the SWR Vokalensemble Stuttgart. Alejandro Viñao’s music is characterised by the use of pulsed rhythmic structures to create large scale form, and by a melodic writing which -as in the case of much non-European music- develops through rhythm rather than harmony. Viñao has written music for a wide range of musical genre including opera, music-theatre, choral, instrumental and electro-acoustic compositions. He has also been involved with the creation of multimedia works, has composed music for some 20 films and produced several radio programmes for the BBC. Another strand of Viñao’s output consists of a wide range of percussion works which are rapidly becoming standard repertoire in the concert hall and in the pedagogical world of the conservatory and the university. Viñao’s recent vocal compositions such as The Baghdad Monologue -a music theatre work- and Greed -for 12 singers and electronics- have taken him in a new direction focusing on contemporary social and political events.